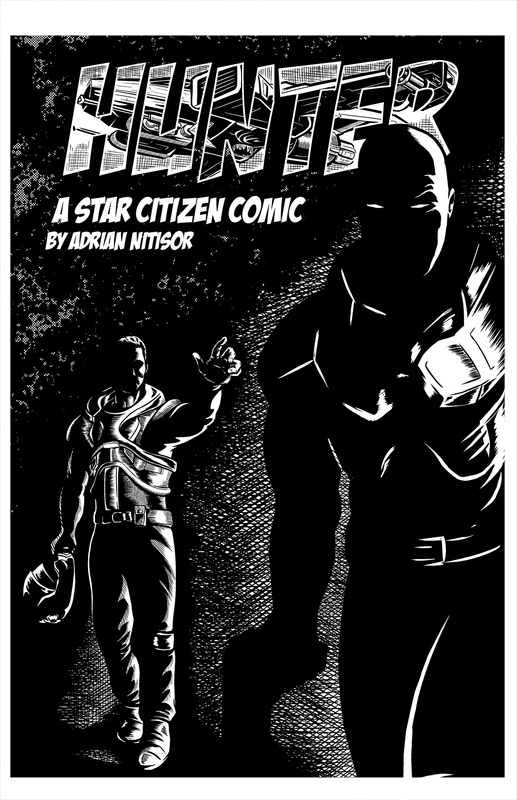 Saw parts of this comic in The Wonderful World Of Star Citizen and had to came here to see it in its whole beauty. Amazing work. Consider me a regular reader from now on. First time I saw this and have to say “love it”. I am an avid comic collector and have been let down by some of the e-comics I have seen. I am going to be following this one. The drawing is very good and the storyline is excellent. If possible I would like to be able to download this and add it to my collection. i LOVE this. That remind me NATHAN NEVER! love this style!